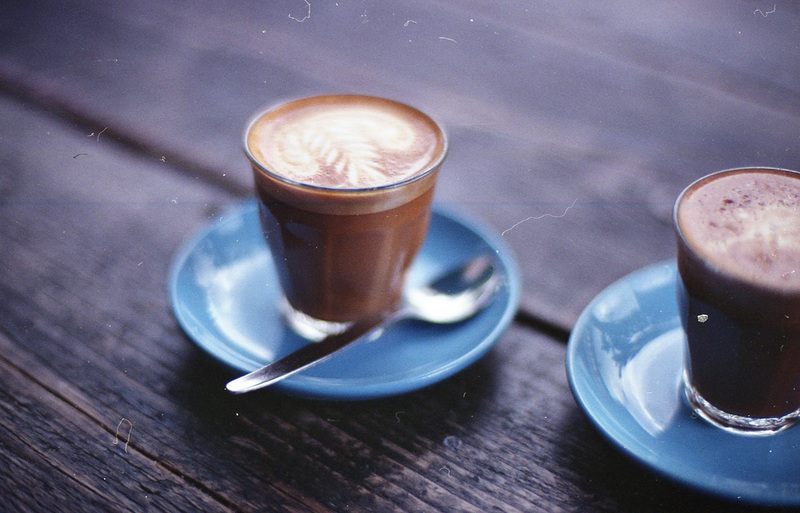 This entry was posted in travel, uk and tagged 35mm, canon EOS 30, coffee, london. Bookmark the permalink. I love film photography too! <3 So happy to have found your blog, now let me go exploring!